Request Your FREE 1 Year Trial* of Office 365 Business Premium! 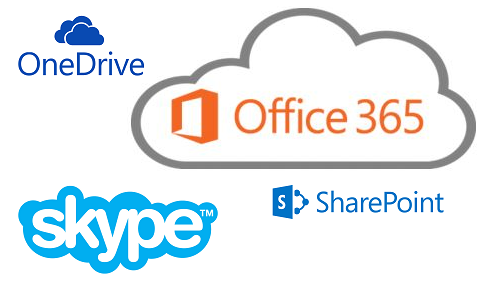 To request your FREE 1 Year Trial* of Office 365, simple complete the form. Once submitted, one of our friendly, knowledgeable representatives will contact you to schedule your implementation. * 1 Year FREE Trial is only available for up to 5 business users.